European bovine leather, semi aniline dyed with pull-up effect. 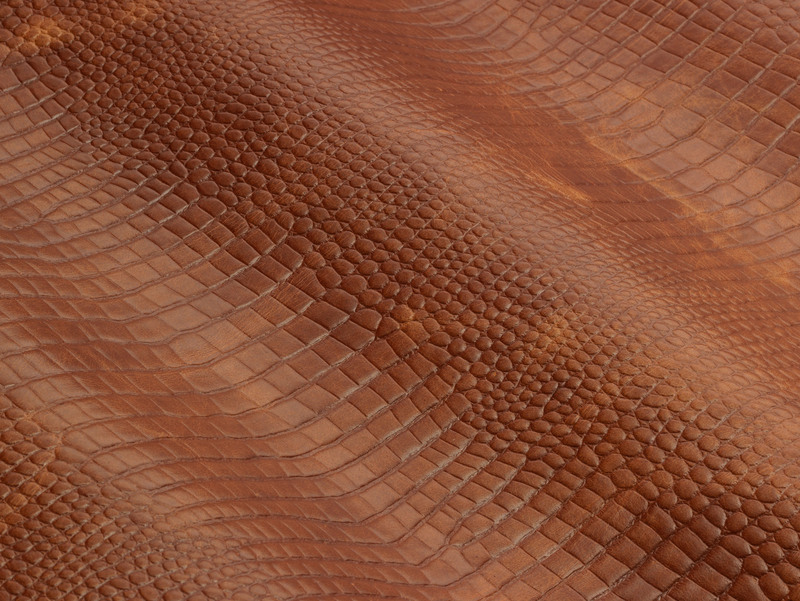 Exotic embossing. in the exotic skin line because of its unique aspect, which makes each product exclusive. Metallic finish.